If I’m Being Totally Honest…. Tomorrow is back to the grind. Back to routine and back to business. Back to work. I’m looking forward to it. I was beginning to think that sleeping in till ten and sitting on the couch wrapped in my throw was my job. Ever hear of a professional sloth? Ahhhh, the lazy days of the post-Christmas rush. I think we cooked maybe two days during the break. 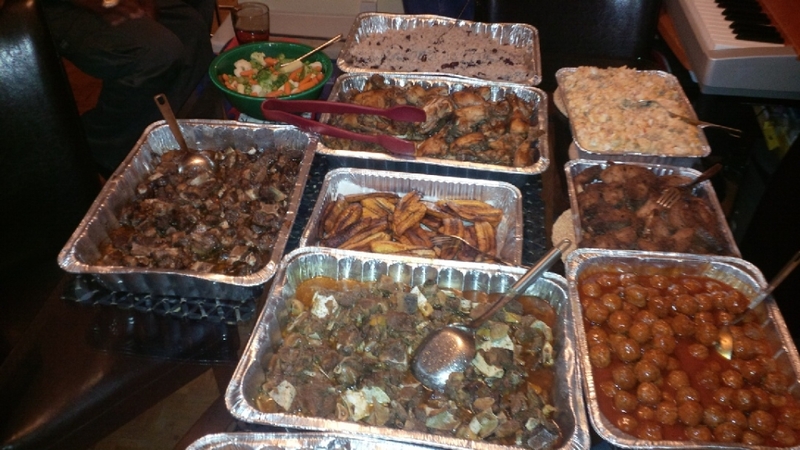 The Caribbean fare usually consists of loads of starch, salt, gravies and stews, albeit delicious. Rice and beans, stewed pork, chicken and beef, ox tail, curried goat, macaroni pie, potato salad, white rice (to pour your gravy over) fried fish and many more dishes I probably forgot to mention. It is the type of meal that should be reserved only for Sunday dinner. I was eating like this almost daily and it is beginning to take its toll. Although downright tasty, not really conducive to lean, clean eating. My very sweet and very generous neighbour Franka happens to be a wonderful cook. Over the season she made an oh so decadent, from scratch, meaty, saucy, oh so yummy, homemade lasagna. If you haven’t guessed, Franka is Italian and Italian food is my absolute favourite. Mama Celeste ain’t got nothing on Franka. She also happens to bake fresh, homemade Italian Christmas pastries. How could I say no? She put it in a cute Christmas tin and everything. Another set back has been my self-induced cabin fever. Baby, it’s cold outside! I do not want to set food outdoors. As my mom would say, this weather is not fit for man nor beast. 25 below zero has been the average. Even walking across the street to my gym seemed like cruel and unusual punishment. So, I went down to my condo gym, but it was crowded. All the dreadmills, steppers and weights were being used. It is a tiny facility, and when it’s packed, it is very difficult to get a full workout in because half the time spent is waiting for a machine to free up. So for the past few days my workouts have been null and void. Thankfully, after work, cold or not, I will go straight to the gym. Having already been outdoors, the transition won’t be as scary. I am usually outdoors with the children for at least 20 minutes per day. 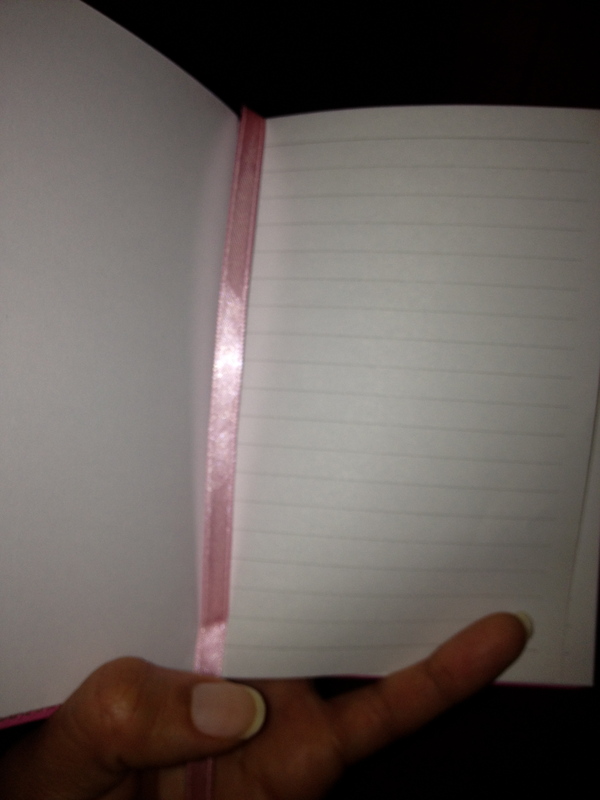 My meal planning has also been started and my food journal is good to go! This week, I plan to make thin crusted vegetarian pizza with goats cheese, turkey chili, salmon, tuna, spinach salad, steamed bok choy with chicken breast and something with shrimp and broccoli. Again, too many starches, processed foods and sugar will NOT be on the menu. I wanted to take a few selfies to show the holiday damage, but guess what? I’m feeling lazy. (who’s surprised?) I will get on that later this week. The evil saddle bags twins seem to be giggling and looming on the horizon, so I’ve got to beat them at their malicious take over. I guess I am a resolutioner after all. Veggie pizza sounds fantastic! I love goat cheese – probably more than regular cheese. Oh and we have some family friends who are Jamaican and I used to love going over their house for dinner when I was younger. They sure can throw down. Oh yes they can! Unfortunately starch, starch and more starch is on the menu. My veggie pizza was so good….and light! In the Southern US where I live we rarely see single digits temps, but for the last 48 hours we haven’t yet hit 20 degrees. This morning it was 5 degrees when I went to the gym to teach a class. I so feel your pain. Hang in there and honor those self-promises! This polar vortex is killing a lot of places with cold. I’ve been running from the car to the gym this week. I had on capri workout pants this morning and it was such a weird sensation on my skin. Lesson learned. The forecast says we will see 67 degrees on Saturday. Crazy weather. At least a warm up is on the horizon. I’ve been lazy too….I think I needed the recovery after the crazy holidays. It’s been nice. All of your food looks and sounds wonderful! It sounds like you had a wonderful post holiday break! The holidays are great, but so crazy. All the food was delicious, but so rich. It’s nice to be eating lean again.